MLS# 13950761 – Built by MHI Plantation Homes – CONST. 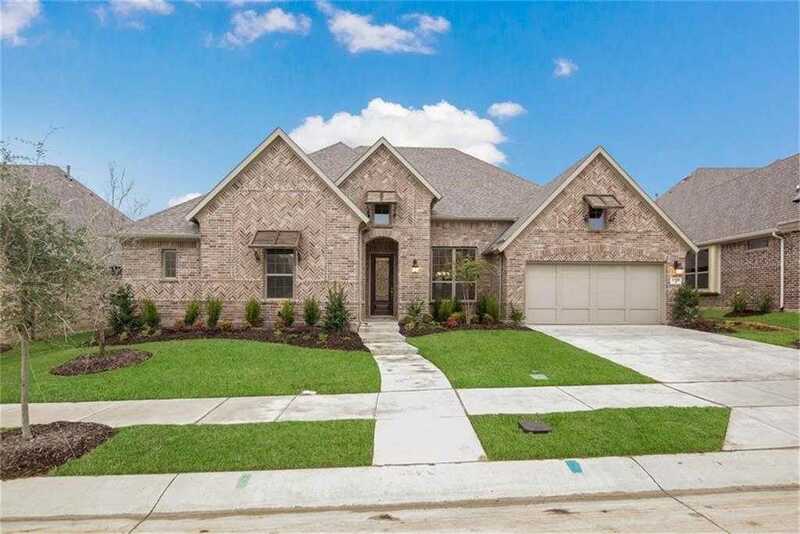 COMPLETED Oct 31 ~ This expansive single story 4-bedroom with study and game room has it all on a wonderful homesite that backs to a beautiful greenbelt! xA0; As you walk inside, you will be astounded by the architectural details and spacious rooms. The gourmet kitchen is loaded with upgrades, including custom cabinetry, a generous-sized island work station, and large walk-in pantry. The master bath has all the necessities to relax, and includes a large walk-in closet, garden tub, and oversized spa shower. Enjoy entertaining friends and family on the large covered back patio. Come in today to experience the lifestyle at our Lakeside community in Wildridge.. Please, send me more information on this property: MLS# 13950761 – $499,999 – 3708 Wasatch, Little Elm, TX 75068. I would like to schedule a private showing for this property: MLS# 13950761 – $499,999 – 3708 Wasatch, Little Elm, TX 75068.